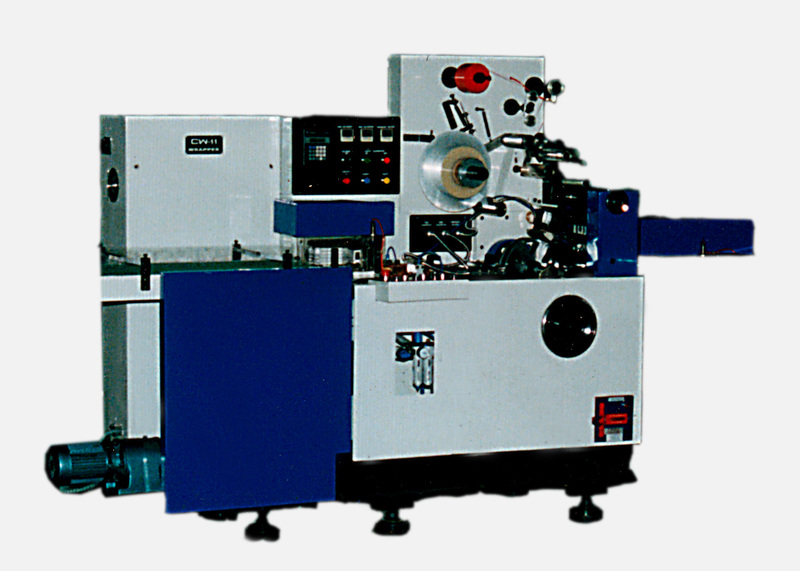 GPW - III Overwrapping machine does a single layerof BOPP / Cellophane on the rectangular packets with or without tear tape at speeds upto 75-80 packets per minute. The machine is built from high precision components having the desired metallurgical and heat treatment characteristics resulting in low wear and tear, less maintenance and a longer life. GPW-III is a robust, highly reliable, operator friendly machine having a high productivity and efficiency with negligible rejections. Operator interface for fault message display and parameter setting.